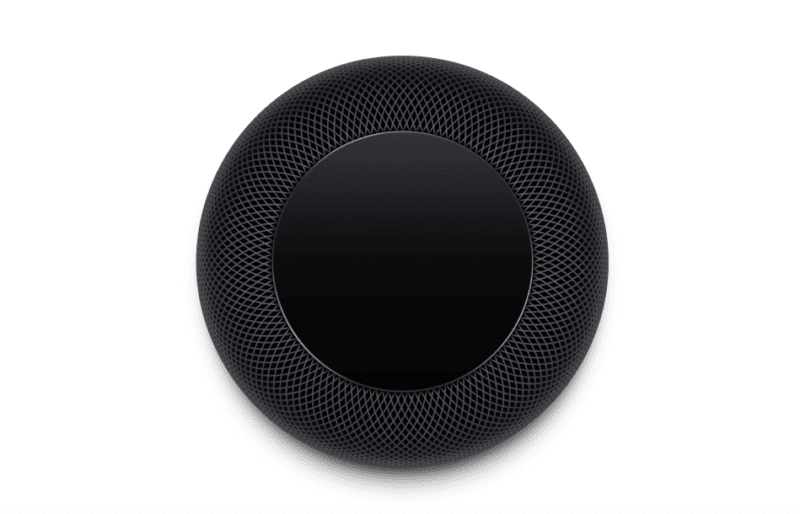 Using consumer survey data, Consumer Intelligence Research Partners (CIRP) reported this week that Apple’s HomePod smart speaker made market share gains against rivals Google Home and Amazon Echo. The firm now says that Apple’s device has 6 percent of the US smart speaker market. Echo dominates, with a 70 percent share compared to Google Home’s 24 percent, according to the report. Apple roughly doubled its share from 3 percent in March. It’s easy to grow from a tiny base, but the gains may be meaningful. With all these real and perceived limitations, the data suggest there’s some pent-up demand for the Apple speaker. It’s also rumored to be getting new feature updates in the fall that will reportedly make it more competitive with Google and Amazon. Apple is unlikely to try to compete at that pricing tier, but it could roll out a less expensive smart speaker — though there are no rumors to that effect right now. If it’s serious about competing in the market, it will need to have a lower-priced model. CIRP data also show that a substantial number of users own more than one speaker, perhaps a third of buyers. By comparison, NPR survey data say that half of current owners have at least two devices. The post Apple’s HomePod makes modest gains against Echo, Google Home [Report] appeared first on Marketing Land.